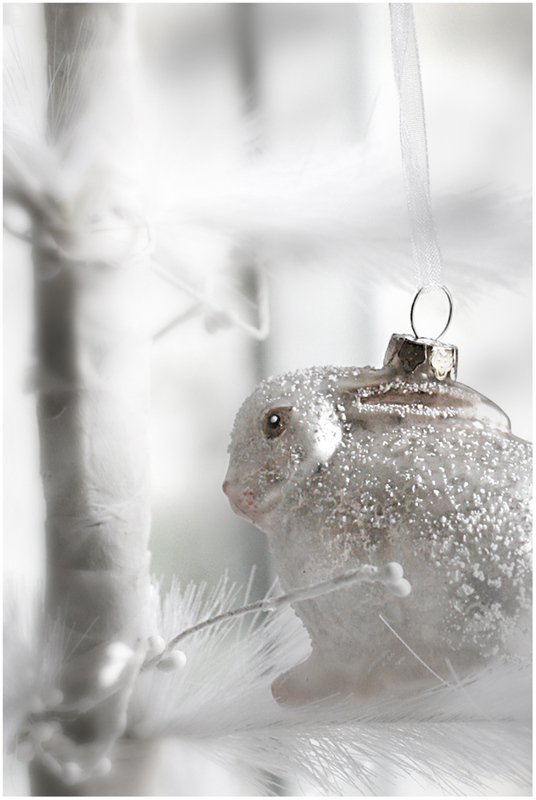 but into the christmas rabbit hole at last. it is quite an enchanting fall. and stars frosted white with white sugar sprinkles. and the scent of green tea. waiting for hot chocolate to be poured. tickling my toes as i tumble ever on. and christmas carols will sing me to sleep. i want to tumble down that same rabbit hole, it sounds wonderful. better than wonderful. it sounds like magic. Enjoy the fall and the cup of tea after. can I come with? your Christmas rabbit hole is even better than Alice's. So I am dying to know what the movie of India is. Do tell. 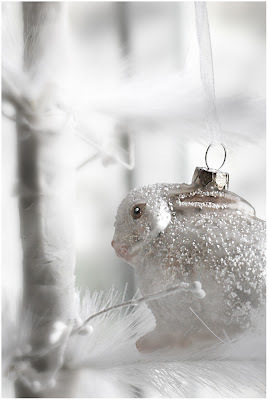 What a whimsical glittery post....you have swung me right back into the magic of Christmas on this 11th of January. I suppose this is what happens when I go away for a while and fall behind...but I am loving the magic. I am quite happy to relive it all.